The key difference at AGE Nameplate is our expertise at mixing digital and silk-screen process technologies: We combine the complex graphic capability of digital print with the durability, opacity and color-blending capability of screen print to bring you brilliant Graphic Overlays, Labels and Nameplates. Color matching is not just a process step – it’s a way of life. 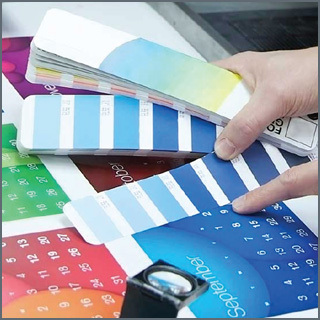 Every production run is color-matched using color spectrometry and visual expertise to produce color consistency. AGE Nameplate is an ISO9001 Registered Manufacturer. 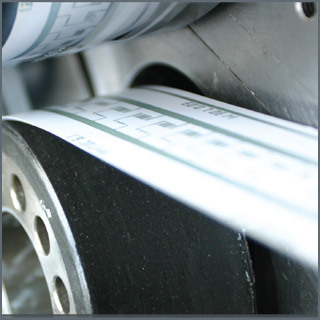 We use only the highest quality inks, adhesives and print media to provide products that meet your specifications: Polyester, polycarbonate, pressure-sensitive vinyl and polyesters, metal and glass, adhesives, conductive and non-conductive inks. All from world-class suppliers! 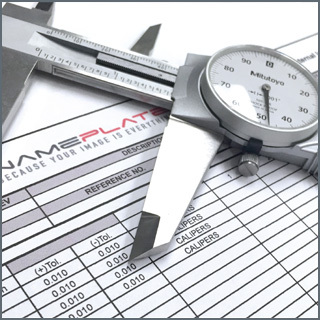 AGE Nameplate performs 100% visual inspection of all printed and die-cut products: From Graphic Overlays, Membrane Switches, Labels and Nameplates, to and die-cut gaskets and Elastomer Keypads. All Membrane Switches receive 100% electrical and functional testing.